For the second time, our museum has invited a major figure in contemporary art to enter into dialogue with a collection spanning five thousand years. 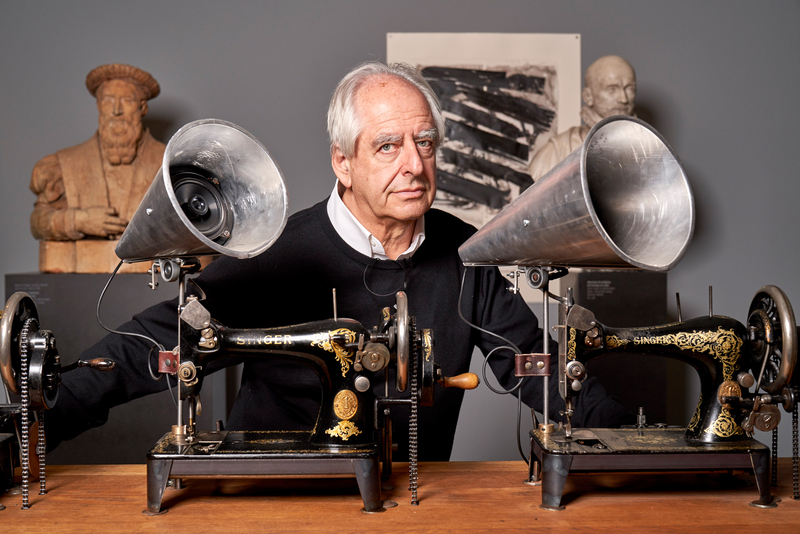 Curator Vinzenz Brinkmann describes the preparations leading up to the exhibition “William Kentridge. O Sentimental Machine”. 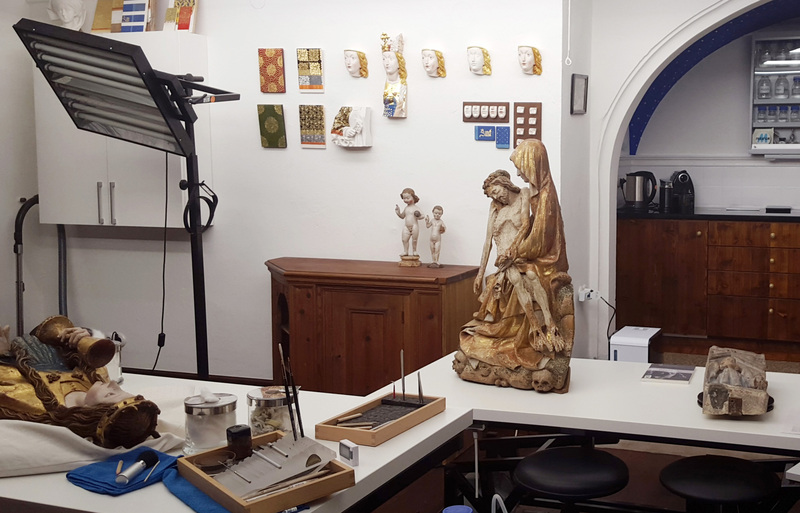 In the Liebieghaus Skulpturensammlung, a start has been made on a research and restoration project that will take place over a number of years. It concerns one of the principal works in the collection, the so-called “Rimini Altarpiece”. 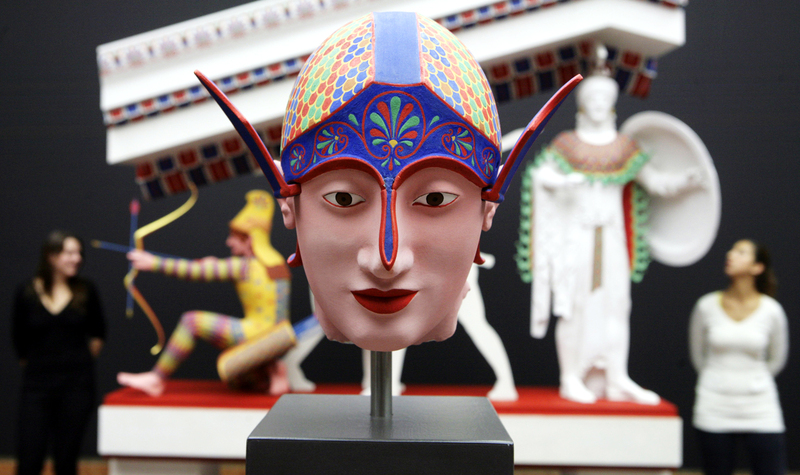 The exhibition “Gods in Color” presented at the Liebieghaus in 2008 has meanwhile been touring the world for almost 15 years. 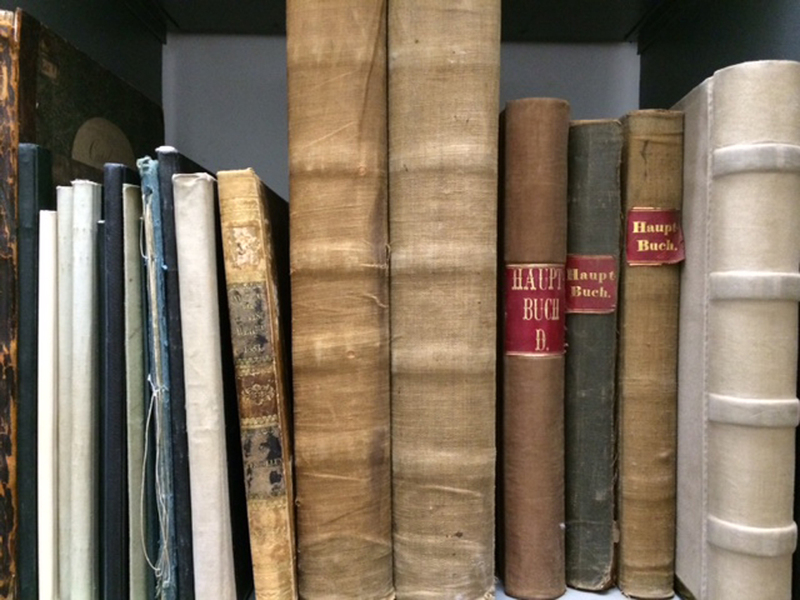 Some insights into the history of the successful show and the research on polychromy. 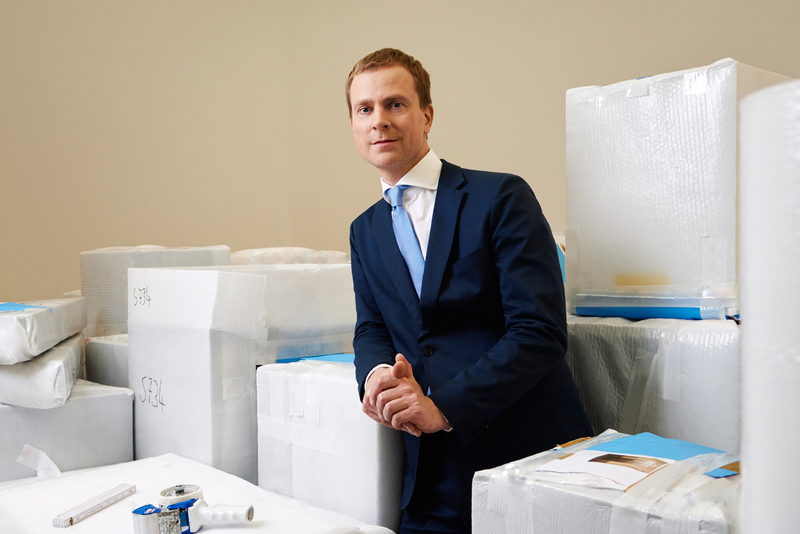 Since the autumn of 2016, Philipp Demandt has been at the helm of not only the Städel and the Schirn Kunsthalle, but also the Liebieghaus Skulpturensammlung. 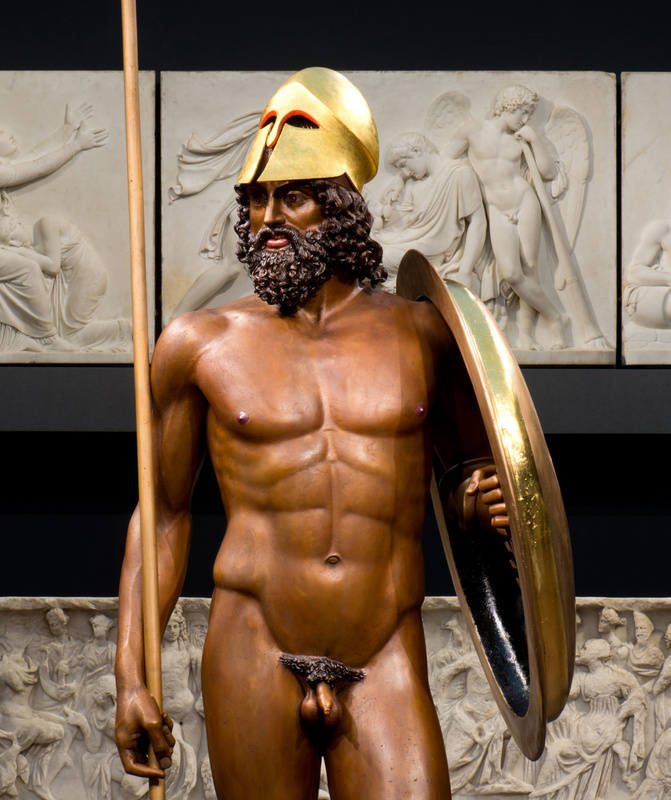 He is an art historian with a strong passion for sculpture. Since May 2015, the Liebieghaus Skulpturensammlung has been investigating the origins of all objects in its holdings acquired after 1933. It is perhaps the most popular German sculpture of the nineteenth century: Ariadne on the Panther by Johann Heinrich von Dannecker. 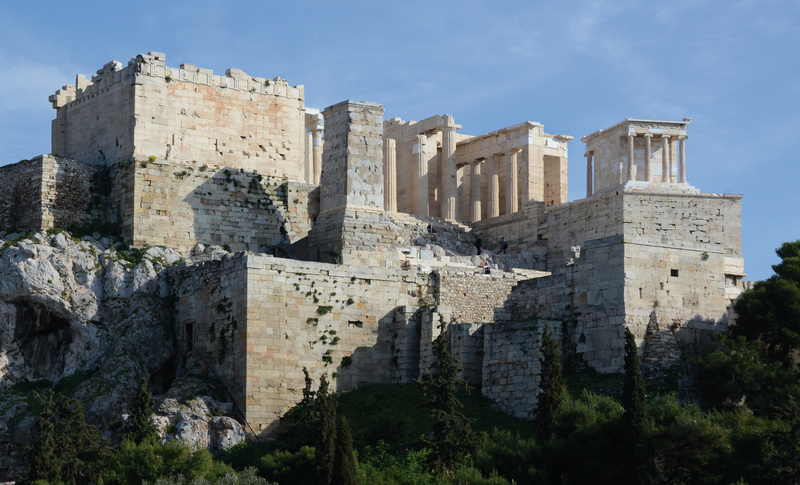 Athens – no other city had a stronger influence on the development of Europe. That sounds like a cliché, but it’s not. 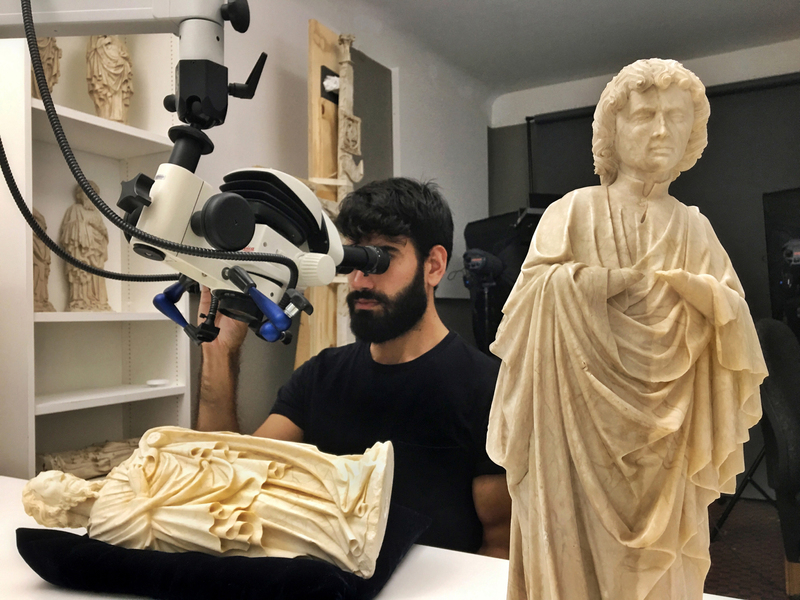 When Prof Dr Vinzenz Brinkmann, head of the Collections of Antiquities and Asia, looks at antique sculptures, he sees above all one thing: gods in bright colours. 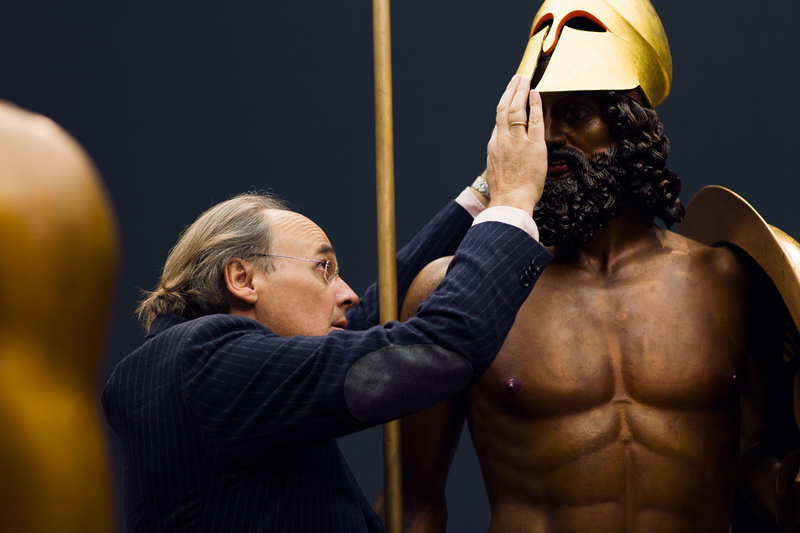 In 2014, the Antiquities Department of Calabria gave us permission to make a complete scan of the important and famous bronze warrior known as “Statue A” found in the sea off Riace. Original Gothic and Renaissance style meets modern technology. 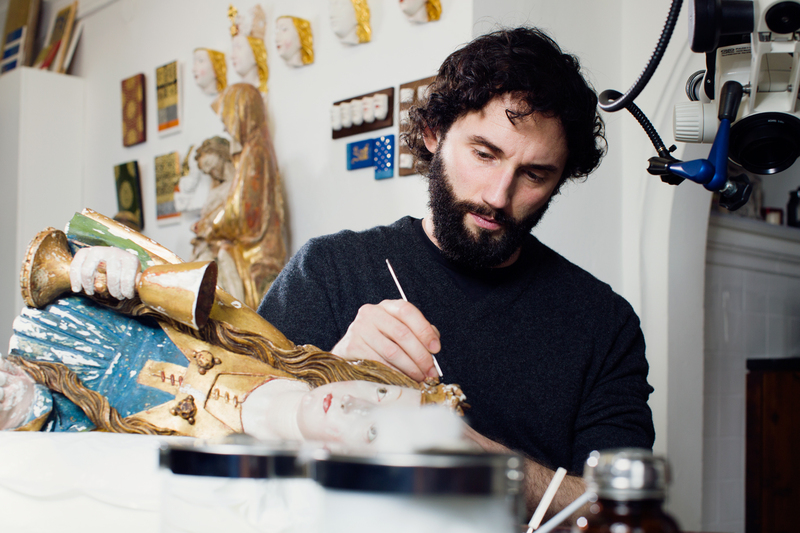 Harald Theiss is the head conservator at the Liebieghaus. When he chose his profession, he was guided by a kind of calling. 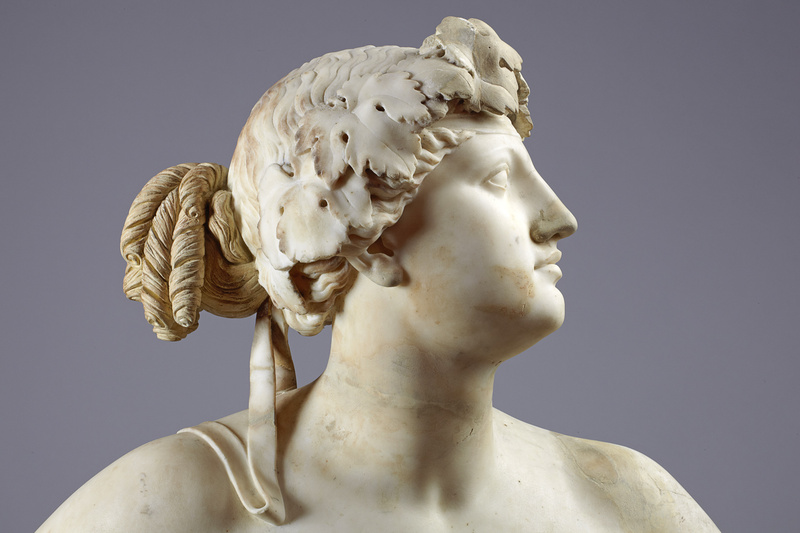 Everyone who has ever worked with the Frankfurt muses executed in the Late Hellenistic period (ca. 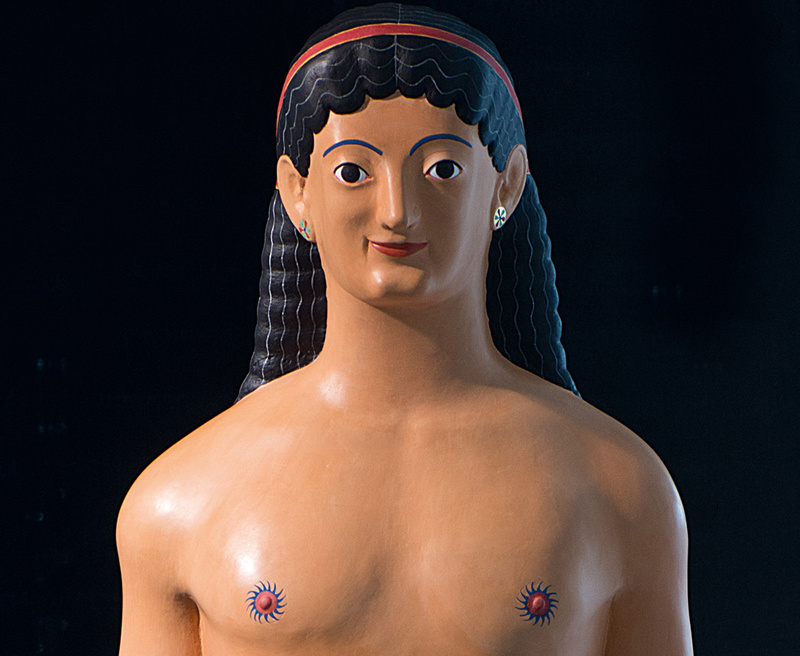 100 BC) has thought it important to point out the numerous traces of paint on the marble garments. 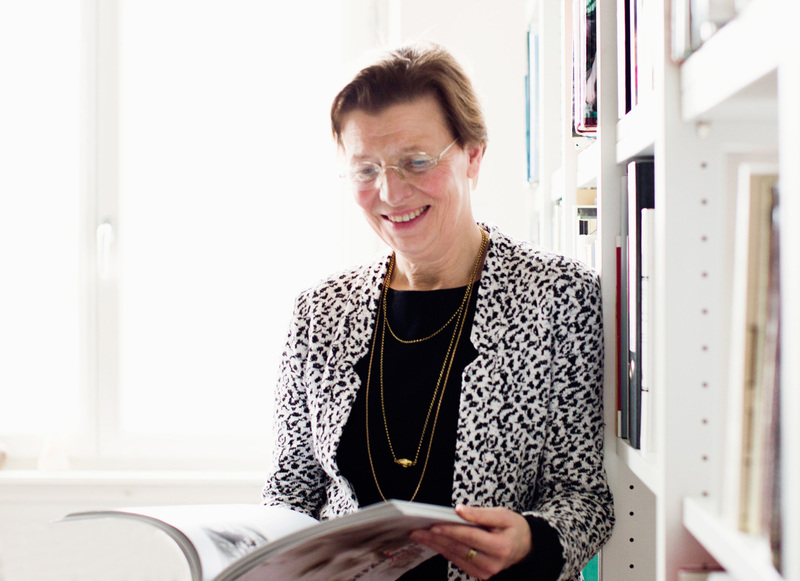 Dr Maraike Bückling is the head of the Renaissance to Neoclassicism Collection. The sculptural treasures she works with constantly hold new surprises in store for her. 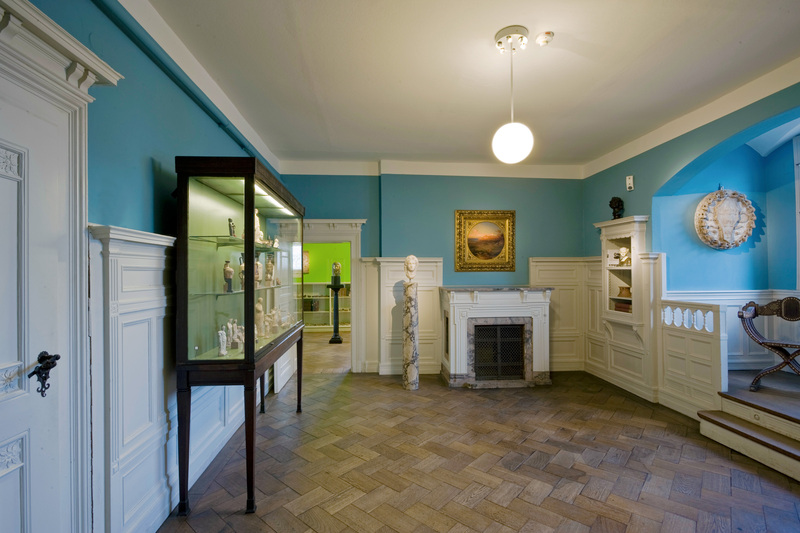 This photo gallery invites you on a photographic tour of discovery through the building and its past. 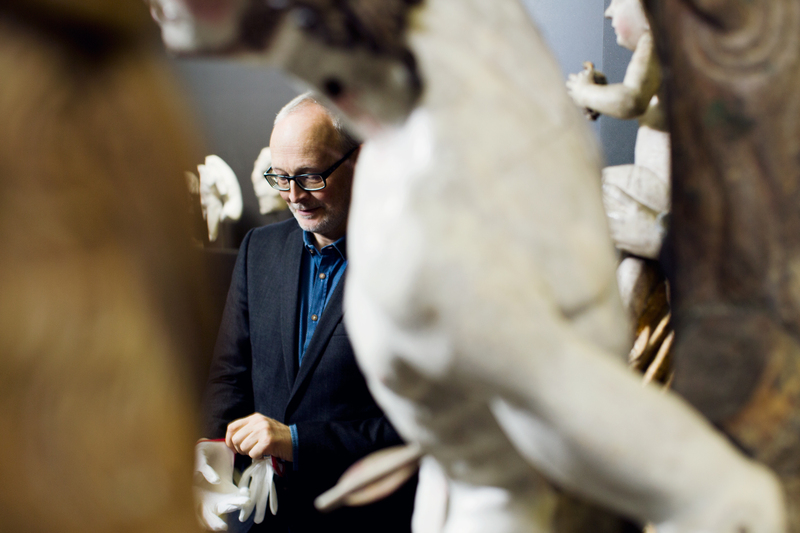 Dr Stefan Roller is the head of the Medieval Department and never tires of acquainting museum visitors with the vitality of sculpture. 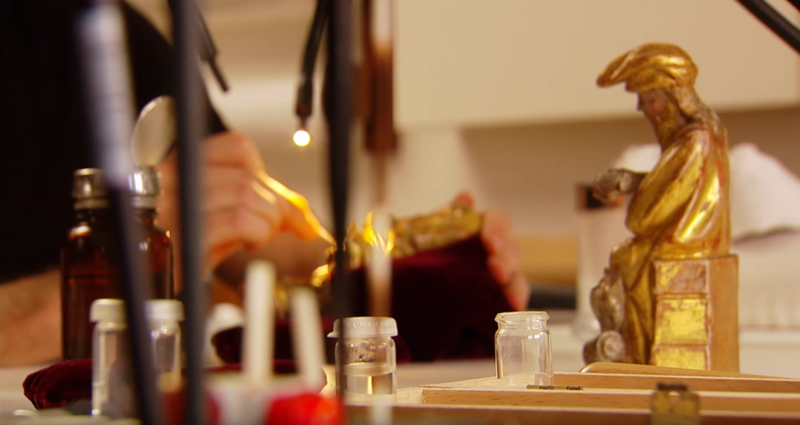 A filmic look behind the scenes of our conservation workshop.